Starts saving you money from the first day the system is connected. Reduces your utility costs: every kWh of energy created is one you don't have to buy from the power company. The solar shingles protect your home the same as traditional materials while enabling energy savings. Thinking about replacing your roof? Find out about POWERHOUSE™ 3.0 Solar Shingles by talking with a member of the POWERHOUSE™ team. You'll get all your questions answered by an expert with full knowledge of this product, including energy usage, tax credits, financing options and more. 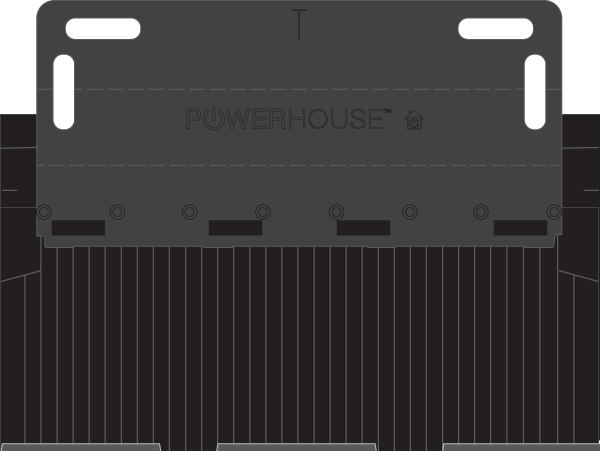 POWERHOUSE™ converts energy from the sun into power for your home, giving you credit for any access power sent to the grid. Decreases dependence on fossil fuels, contributing to a cleaner environment. 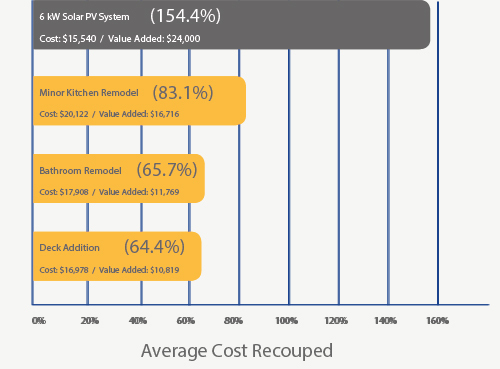 Improves marketability: houses with solar increase in value and sell twice as fast, on average, as houses without solar. Boosts curb appeal - the second most important community feature sought by homebuyer's. A custom-designed, building-integrated photovaltaic solution for asphalt-composition shingle roofs that installs flush with asphalt shingles. 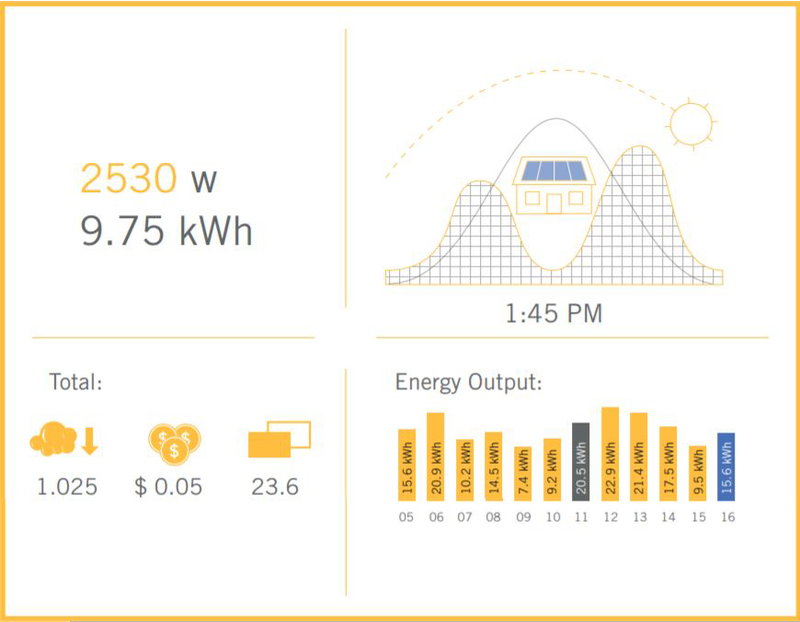 For added peace of mind, a mo~itoring system makes it easy to view your energy production and savings. How does my solar system with RGS POWERHOUSE™ 3.0 solar shingles turn on daily? As long as the system is operating property and there is sufficient sunlight, the system turns on and off automatically each day. Is there a warranty on my RGS POWERHOUSE™ 3.0 solar shingles? G there a warranty on my RGS POWERHOUSE™ 3.0 solar shingles? 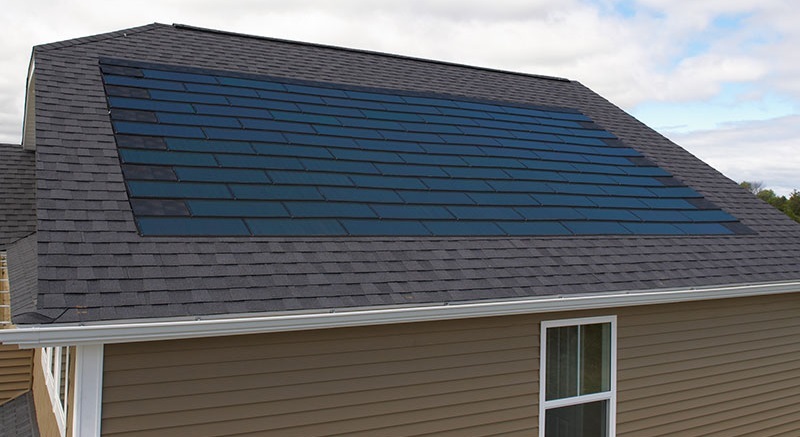 s. All RGS POWERHOUSE™ 3.0 solar shingles come with a limited manufacturer's warranty. 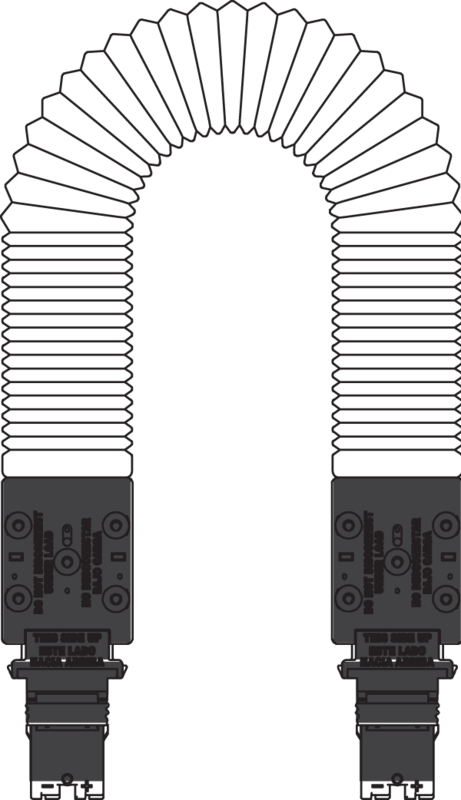 Your warranty information will be ovided to you by your POWERHOUSE™ Professional and will likely include information on other system component warranties as well. you have any questions please reach out your Protessional. The RGS POWERHOUSE™ 3.0 solar shingles require daylight to generate electricity. At night. they will be offline, and your home will use electnc1ty from your local utility. Does my system work on cloudy days? Yes. All RGS POWERHOUSE™ 3.0 solar shingles come with a limited manufacturer’s warranty. Your warranty information will be provided to you by your POWERHOUSE™ Professional and will likely include information on other system component warranties as well.If you have any questions please reach out your Professional. Will RGS POWERHOUSE™ solar shingles protect my roof like traditional roof shingles? 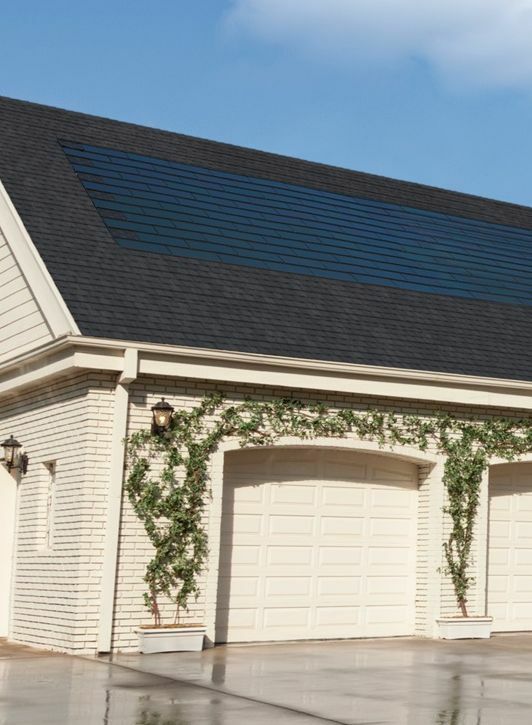 Because RGS POWERHOUSE™ solar shingles double as both a roofing material and an electricity producing solar device, we have put them through extensive performance analysis. Rigorous testing under simulations of hail, torrential rain, high winds and other harsh weather conditions has proven that the RGS POWERHOUSE™ solar shingles meet building code requirements for a weather-durable roofing material. The RGS POWERHOUSE™ solar shingles are certified by Underwriters Laboratories (UL) and are recognized by the International Code Council (ICC) Evaluation Service as an approved building material. They meet or exceed stringent international standards. POWERHOUSE™ is already on over 1,000 homes. Expected to have a 11-year parts warranty and 24-year production warranty. Get your new roof and POWERHOUSE™ solar shingles in a package deal. Enjoy savings on your electrical bills, which keep going up.